Let everyone know you're the biggest Lions fan in the stands with this Detroit Lions Lionhead Mascot Head. 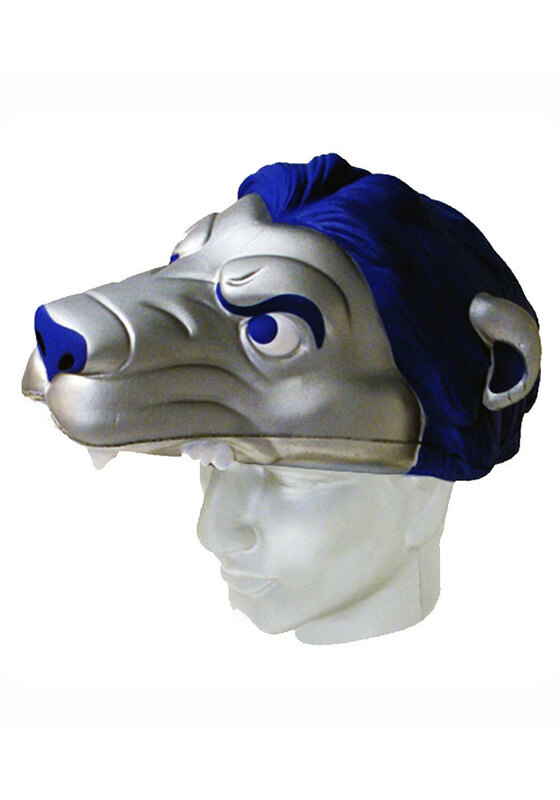 This Mascot Head features a 3D Detriot Lions mascot head in team colors. Go Lions! !